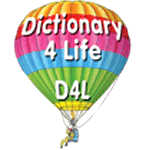 UK Standard edition dictionaries are £3.50 each including delivery to a single address. They will be delivered in cartons of EIGHT copies @ £28.00 per carton. In RIBI the minimum order is four cartons (32 copies for £112.00). This is a typical class size. 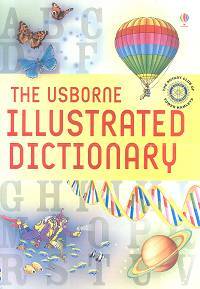 Internationally a minimum district order for the UK Standard edition is 125 cartons = 1000 dictionaries. An order for the identical content International Low Cost Developing World - LCDW - edition (paperback) is a minimum order of 100 cartons of 10 books = 1000 books at £2.50 per copy (not available in western developed countries for use in those countries). International orders for the minimum quantities are delivered free to the agreed nearest seaport on main routes from Dubai where the books are printed.The recipient is responsible for all charges, collection, clearance and onward delivery. The dictionary will have a space for the recipients name on the inside cover in a Rotary information panel see «here». It will be a possession for the child and a reminder of Rotary in general and your Club in particular.